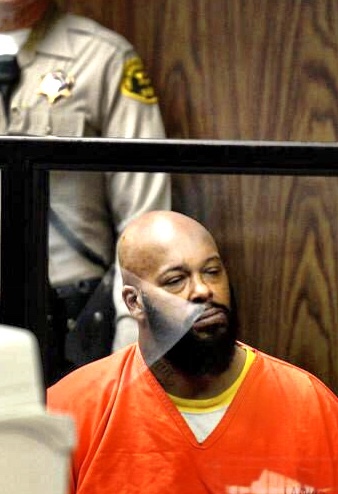 Feb 3, 2015 His hands cuffed, #SugeKnight in court. I noticed he kept sitting down. Moments after he was rushed to hospital.